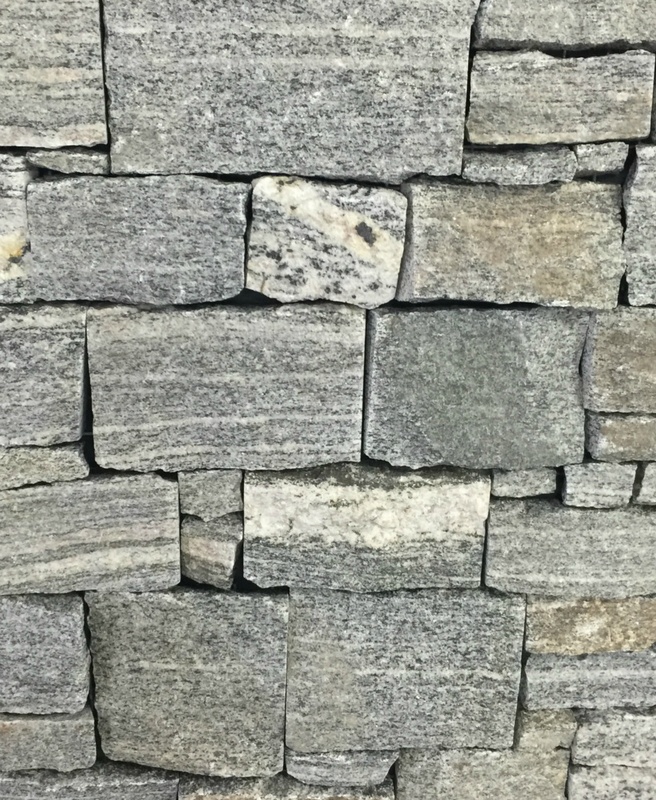 The Rustic charm of natural rock is brought to life with our famous Ledgestone Drystack range. 100% natural stone is fused to create a ‘Z-shape’ concrete backing panel. 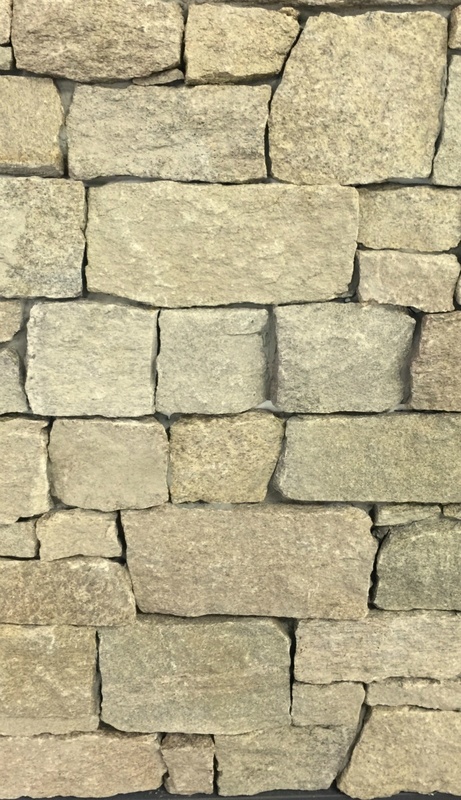 This delivers an effective, easy to install Drystack stone feature wall or column. 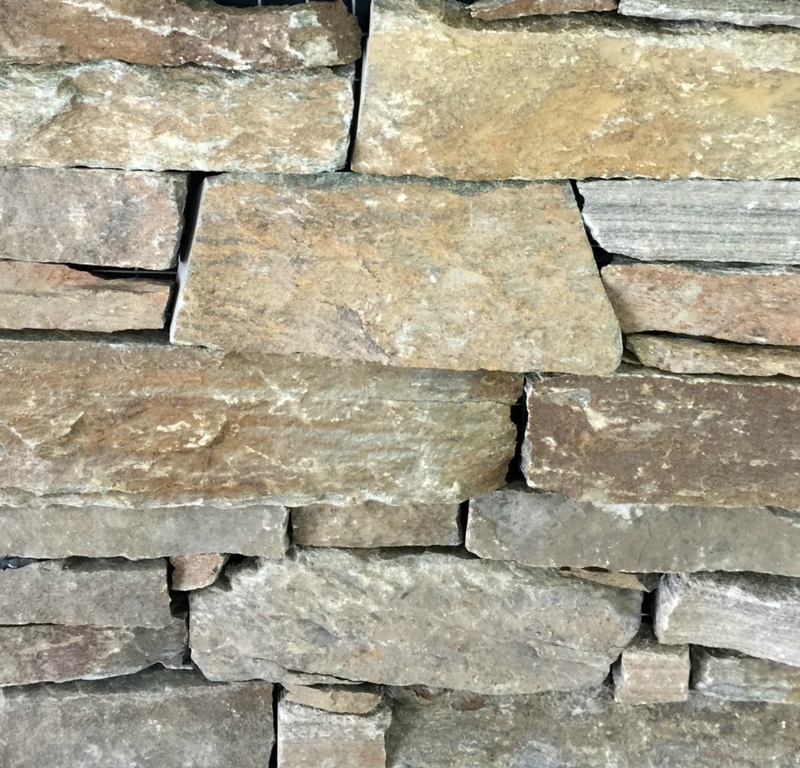 From the bold rich colour of Broken Hill to the subtle tone of Blue Mountains and the vibrancy of Grampians, The Ledgestone Drystack collection is sure to impress. A complete installation system including a recommended sealer solution is available for the full range if required.